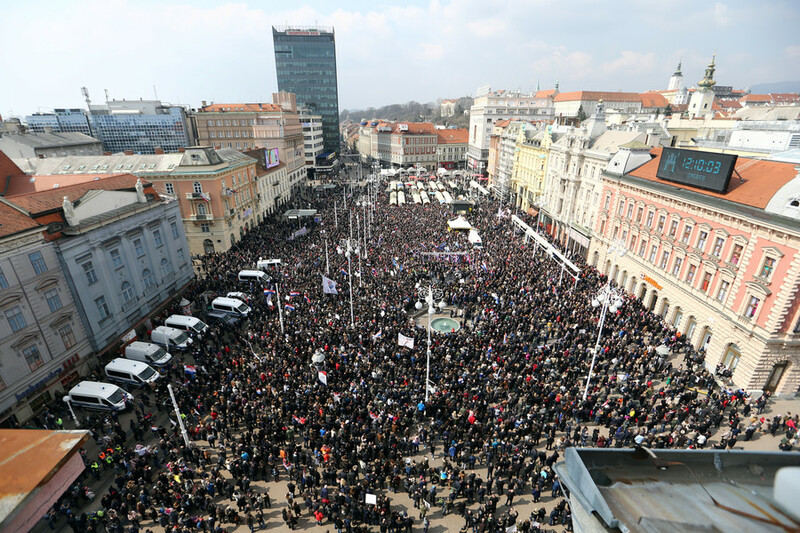 Thousands of conservative Croatian protesters have taken to the streets of Zagreb to speak out against a treaty designed to combat violence against women. Activists are unhappy that the legislation provides for transgender people. 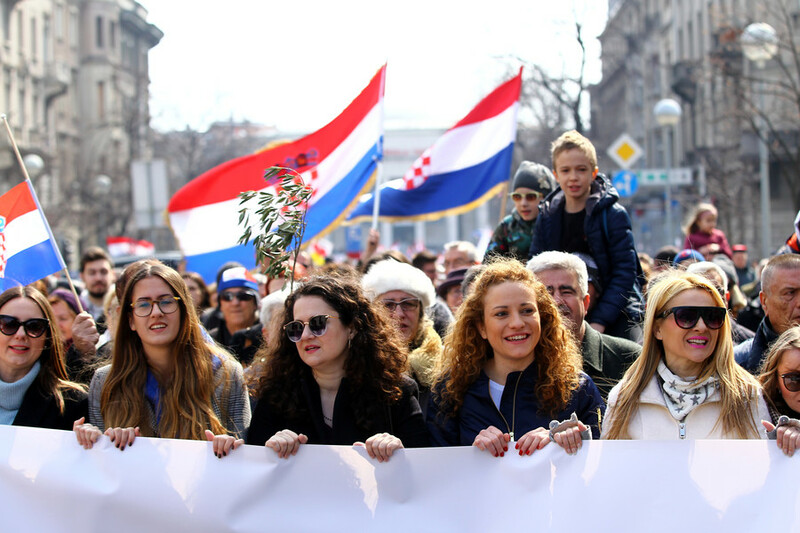 Protesters sang songs as they marched through the Croatian capital, chanting slogans critical of the Istanbul Convention, the European treaty adopted by Croatia’s conservative government earlier this week. The legislation defines gender as “social roles, behaviors, activities and characteristics that a particular society considers appropriate for women and men.” Its opponents have said that the European treaty introduces “a third gender” and indirectly legalizes gay marriage. 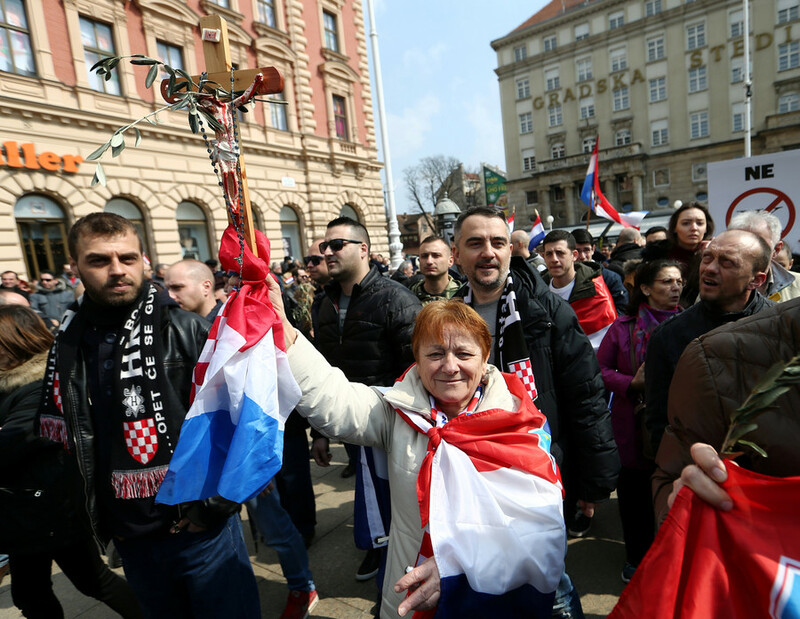 The Croatian government has called on parliament to ratify the treaty but adopted a separate statement saying it will not change Croatia’s legal definition of marriage as a union between a man and a woman. The measures were recently rejected by two other eastern European countries, Bulgaria and Slovakia, last month.